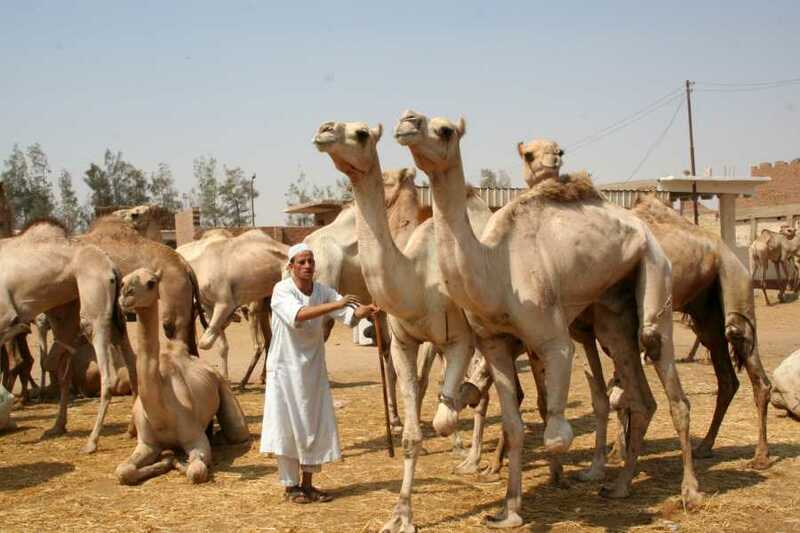 Escape the beaten track, witness local life in action, and capture fascinating photos on this private half-day tour of Birqash Camel Market, 22 miles (35 kilometers) from Cairo. Your private guide will explain the comings and goings as dealers and merchants haggle over their humped steeds at the noisy, bustling bazaar, Egypt’s largest camel market. The best days to visit are Fridays and Sundays, when this tour departs.